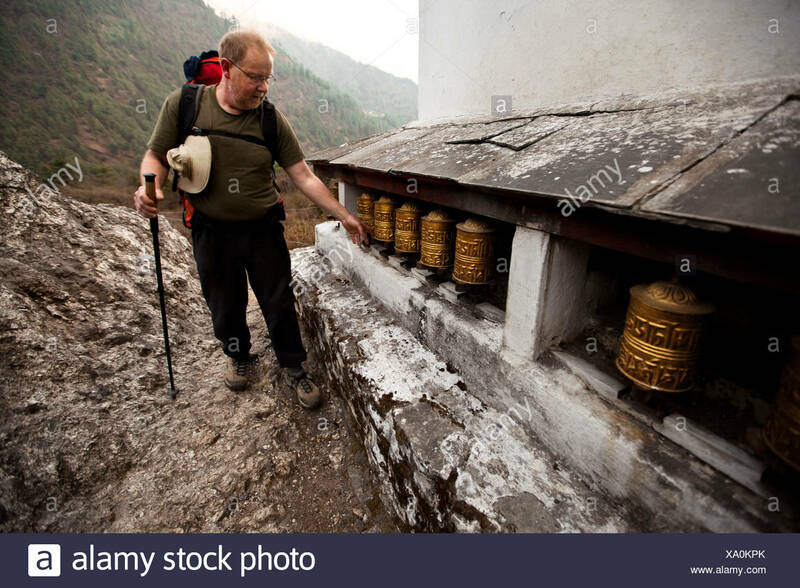 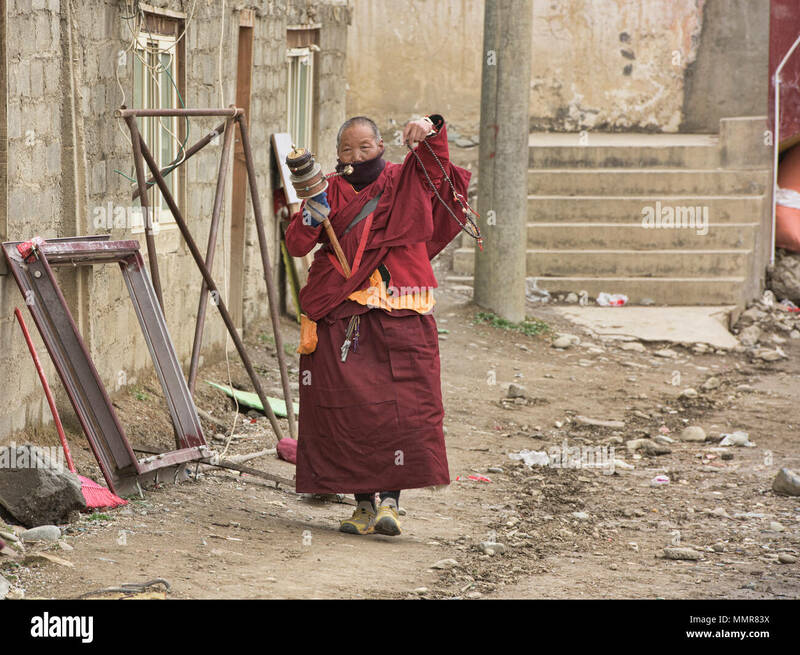 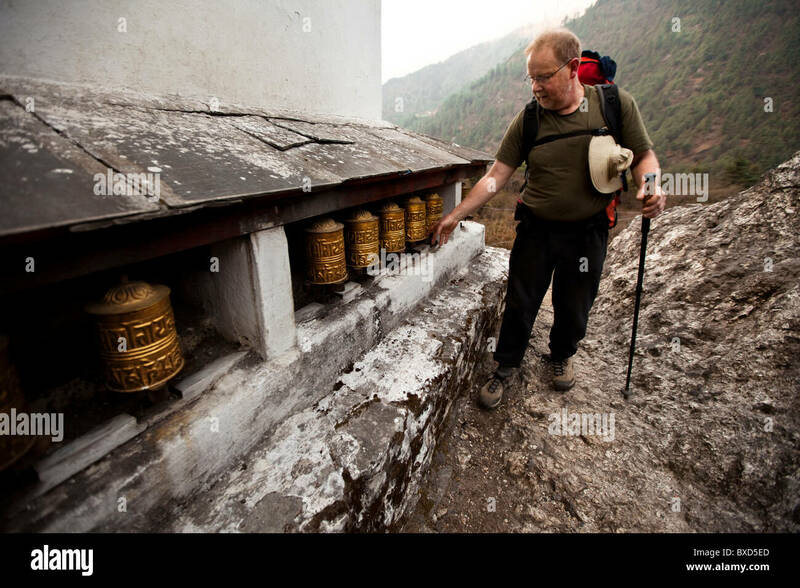 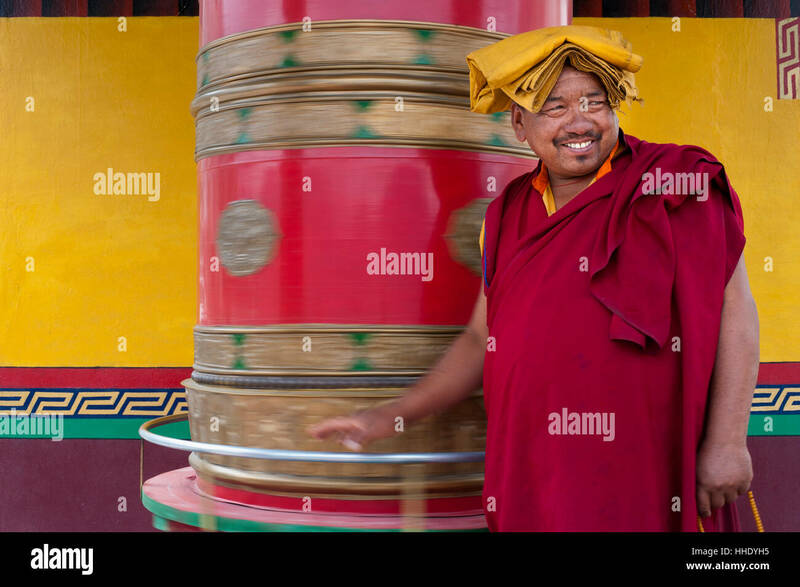 A male trekker spins prayer wheels while navigating the trail out of Lukla, Nepal. 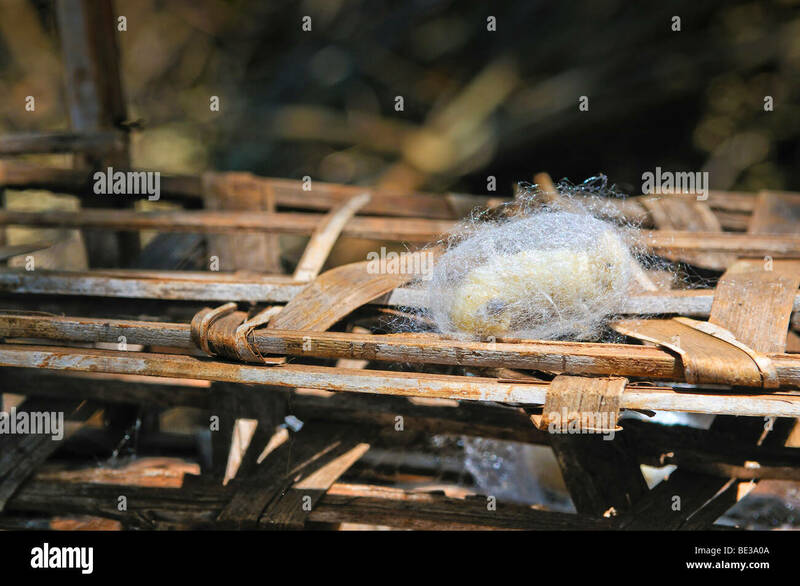 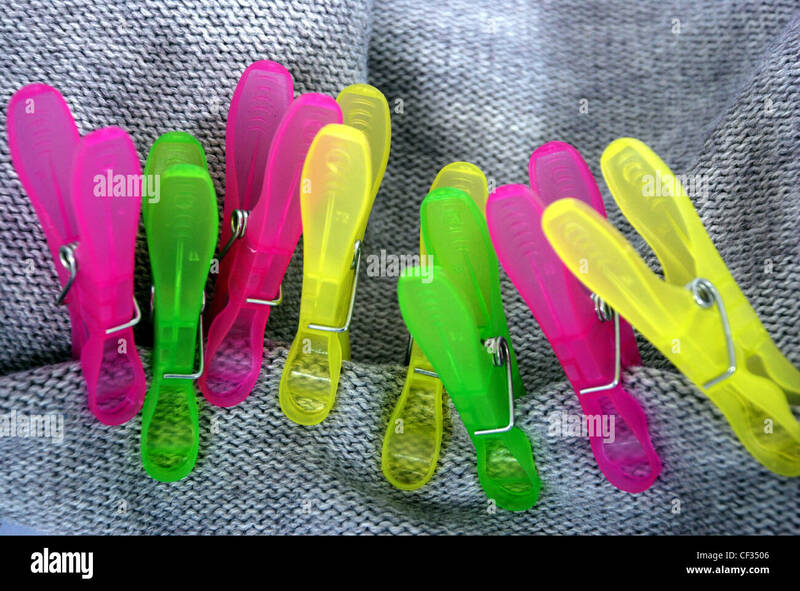 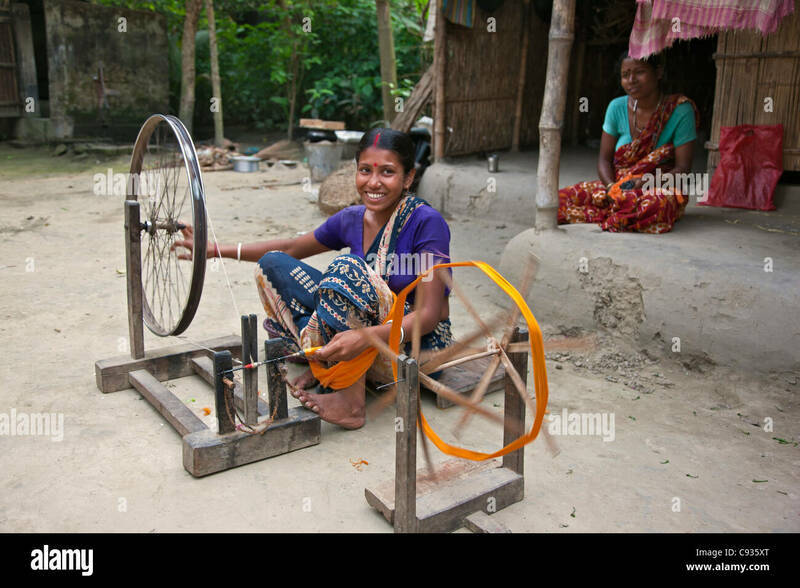 A woman spins silk onto bobbins at Santipur village on the banks of the Hooghly River. 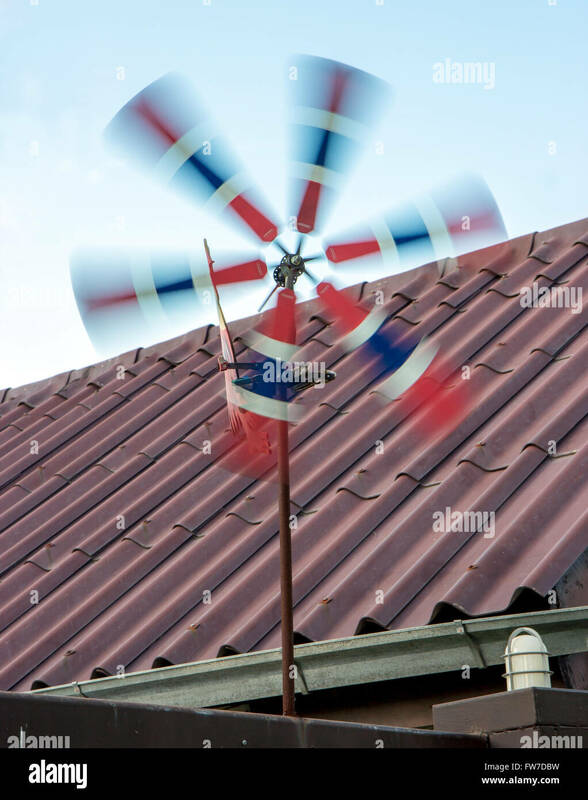 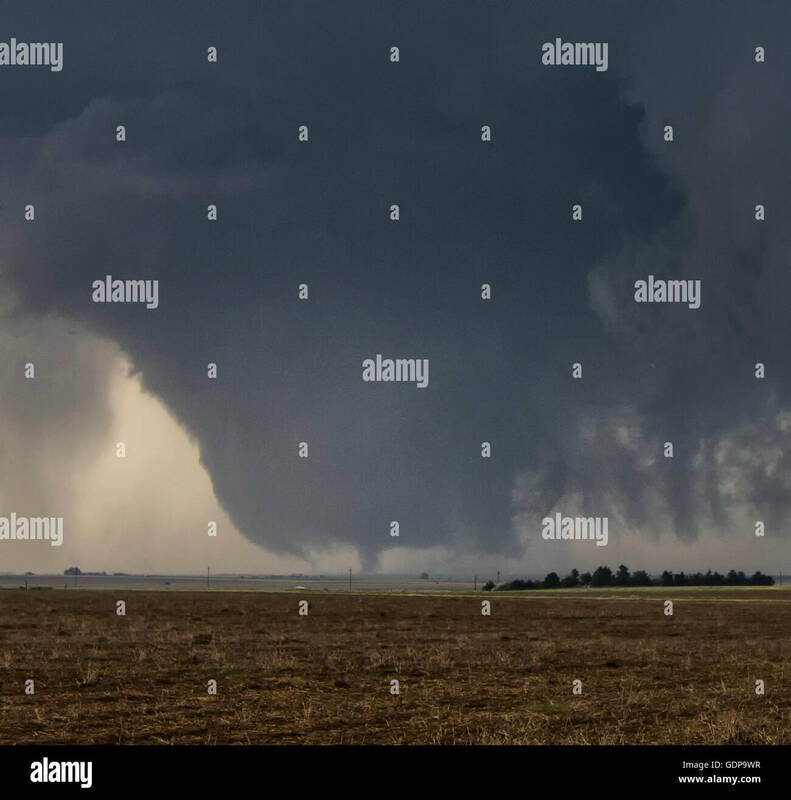 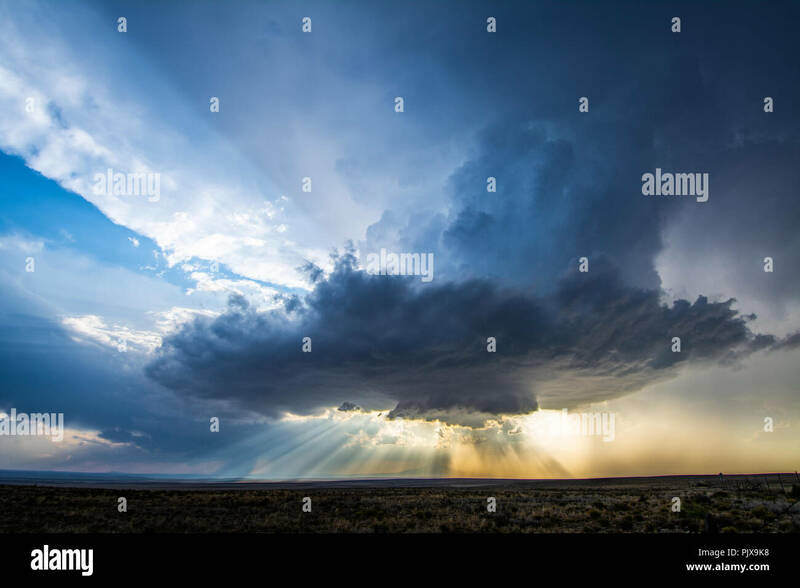 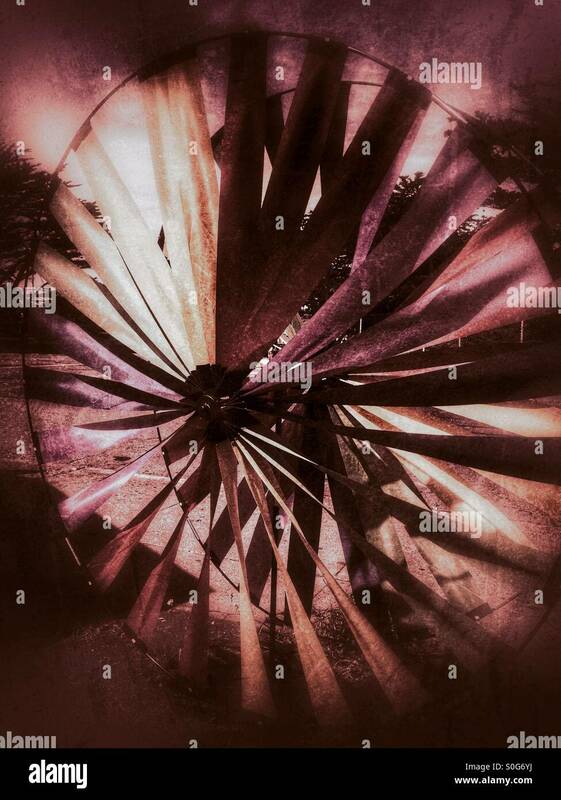 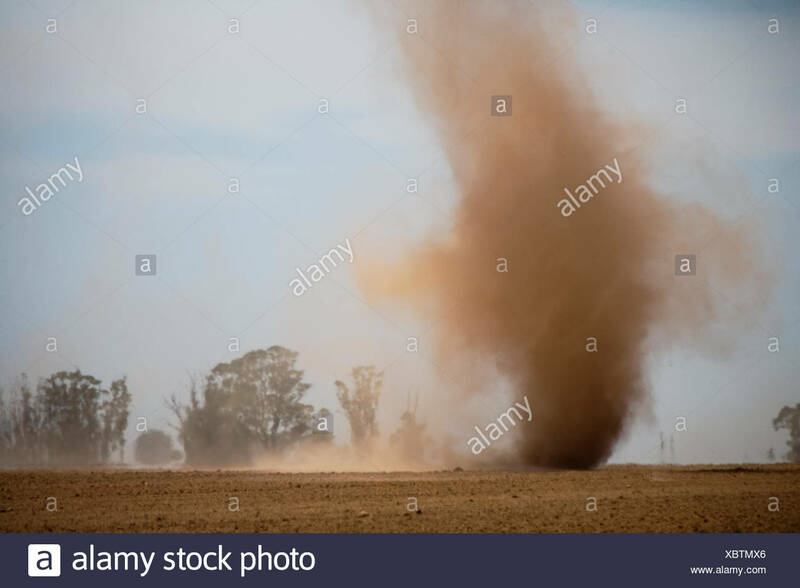 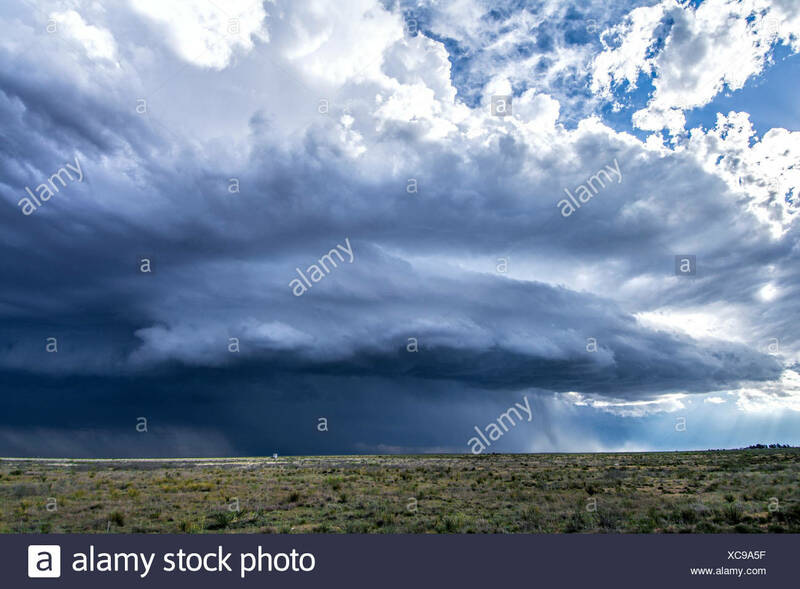 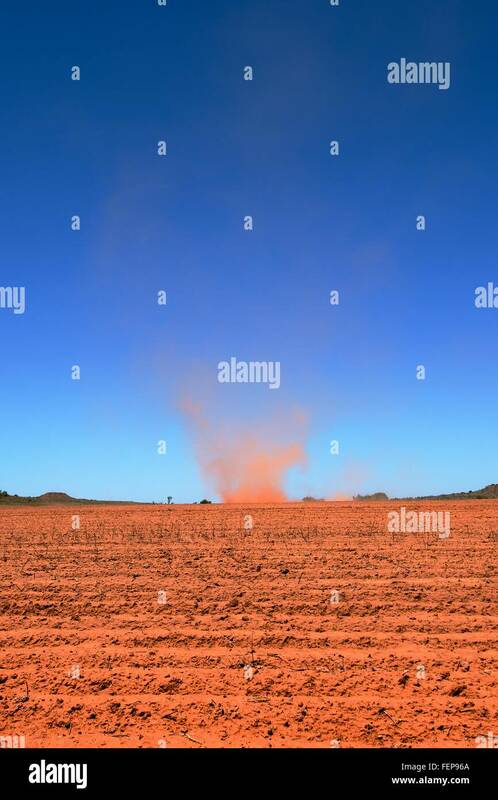 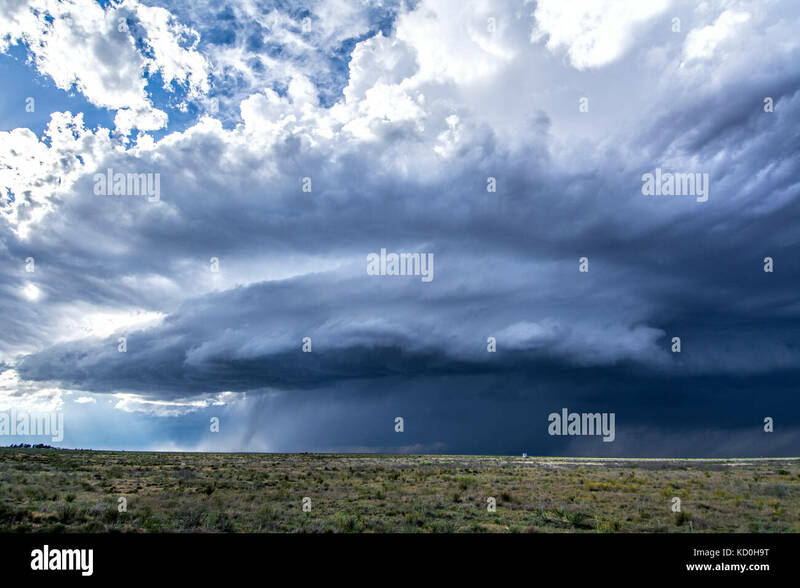 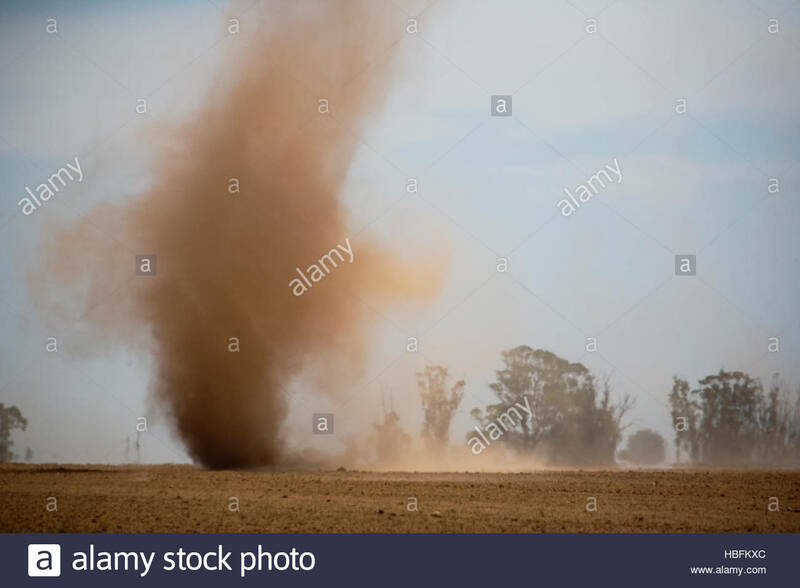 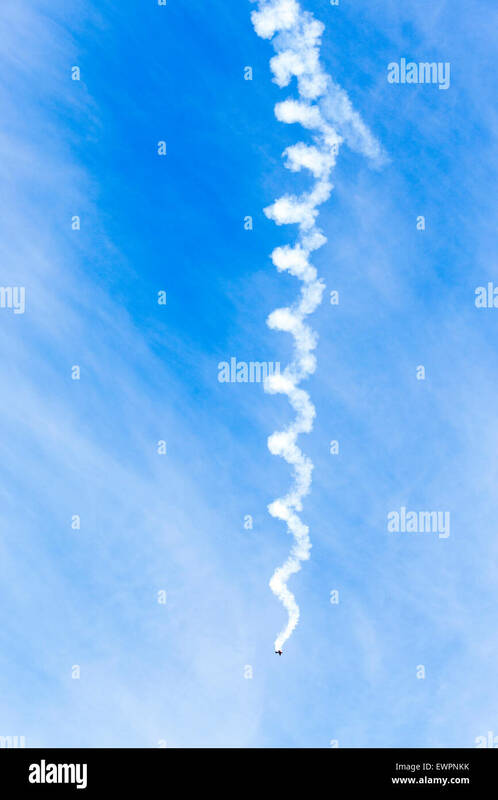 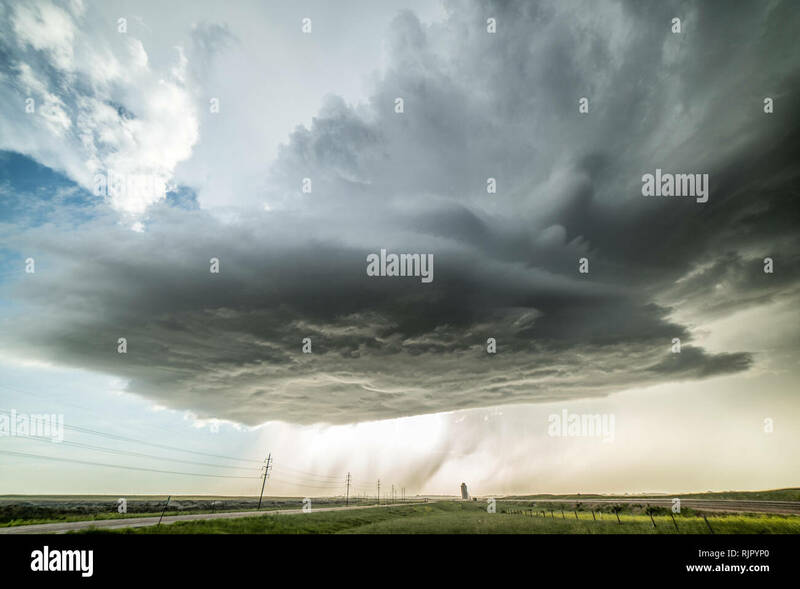 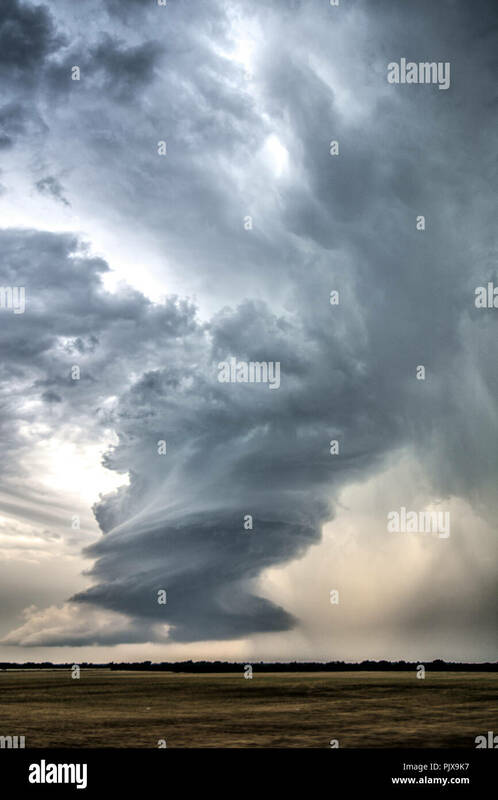 A dust devil spins through a paddock dried out from the drought. 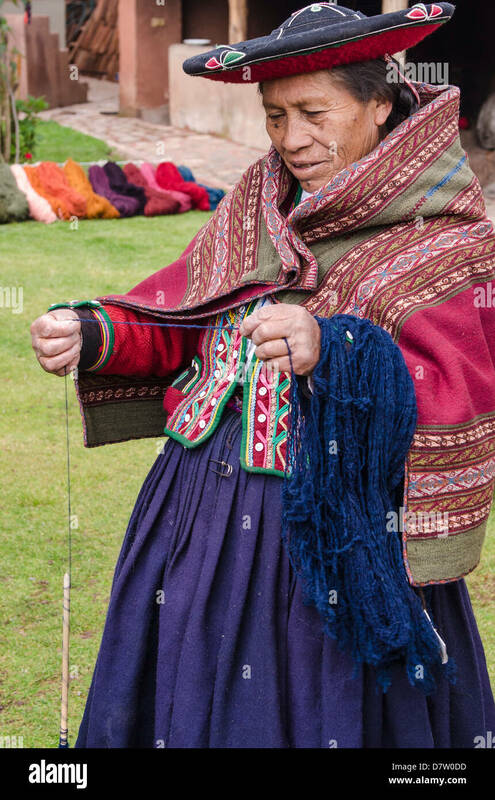 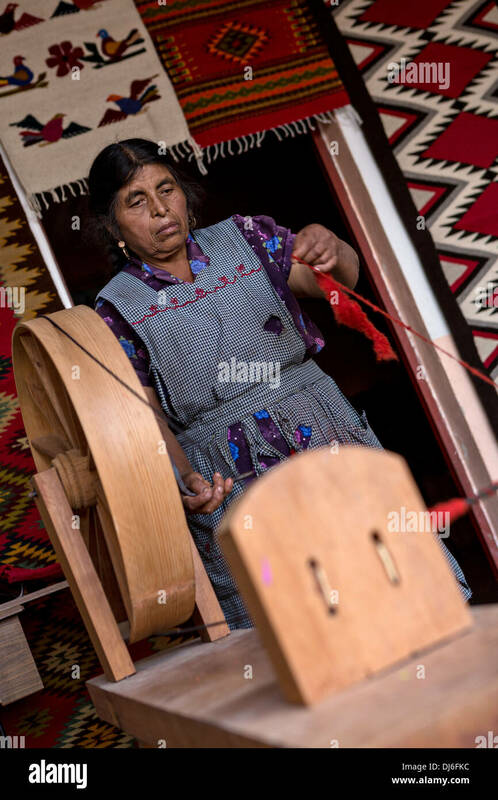 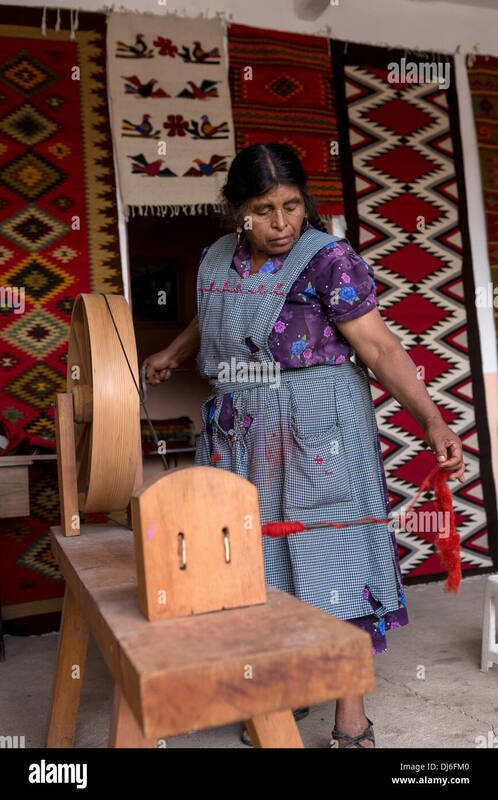 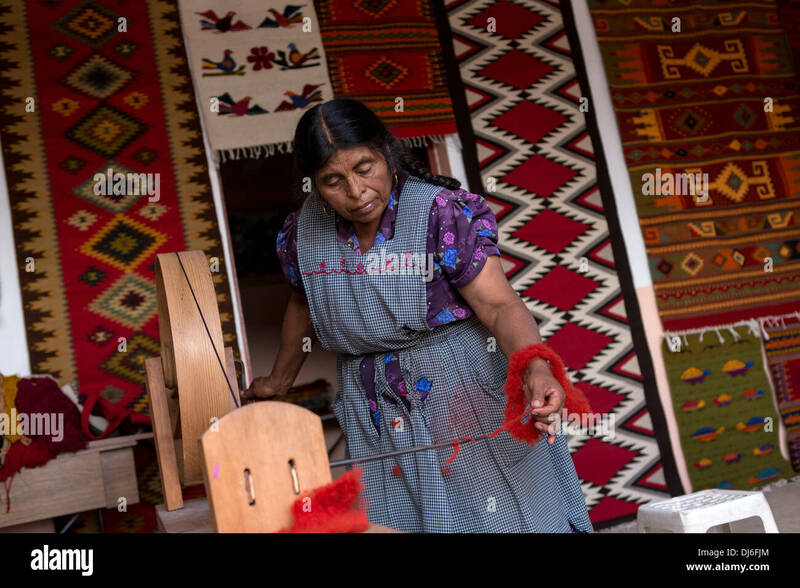 A Zapotec indigenous woman hand spins dyed wool into yarn to be used in weaving traditional carpets in Teotitlan, Mexico. 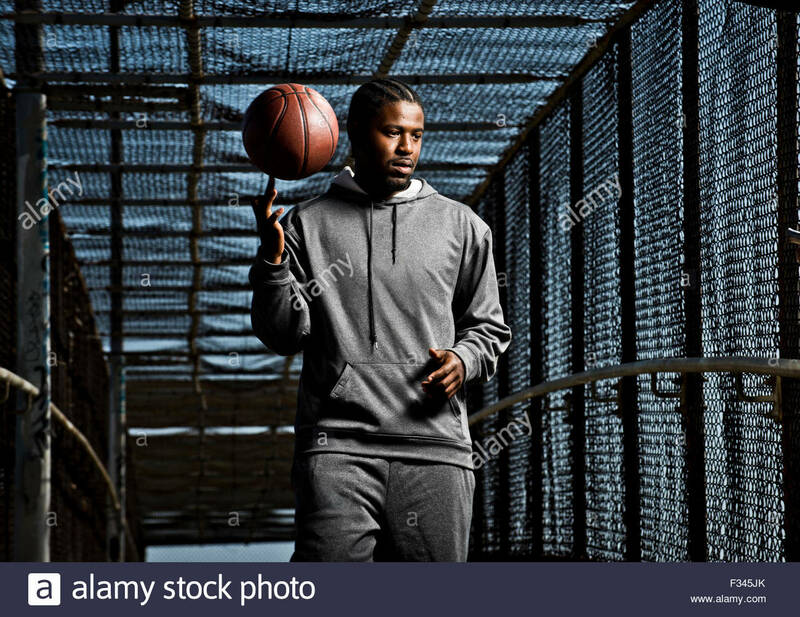 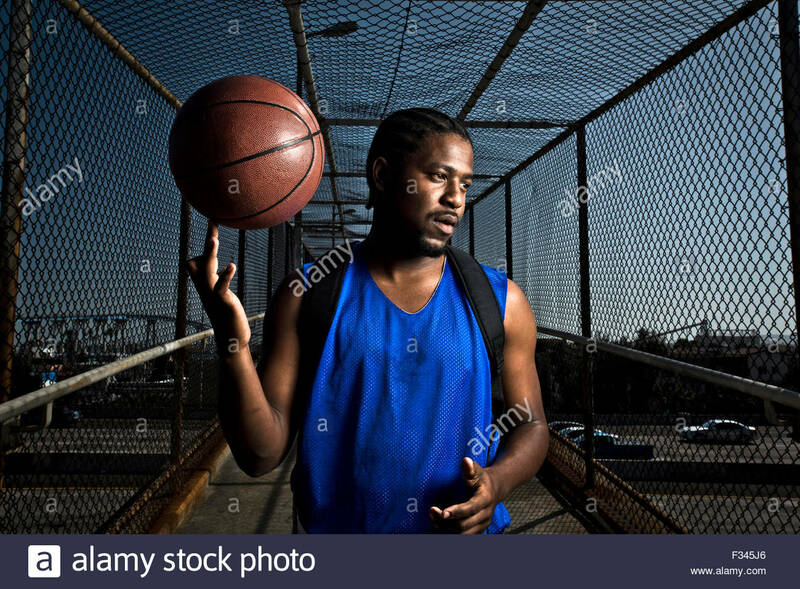 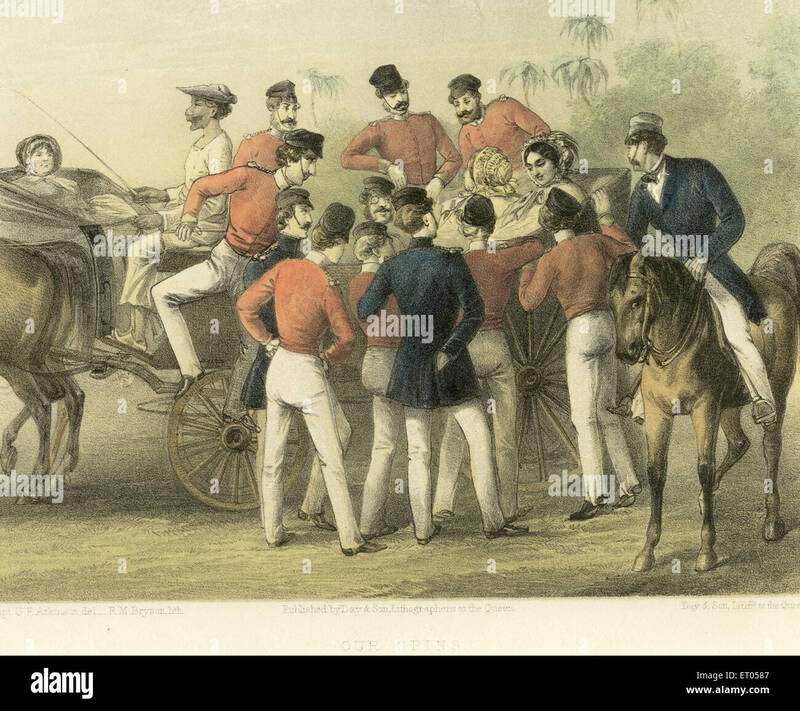 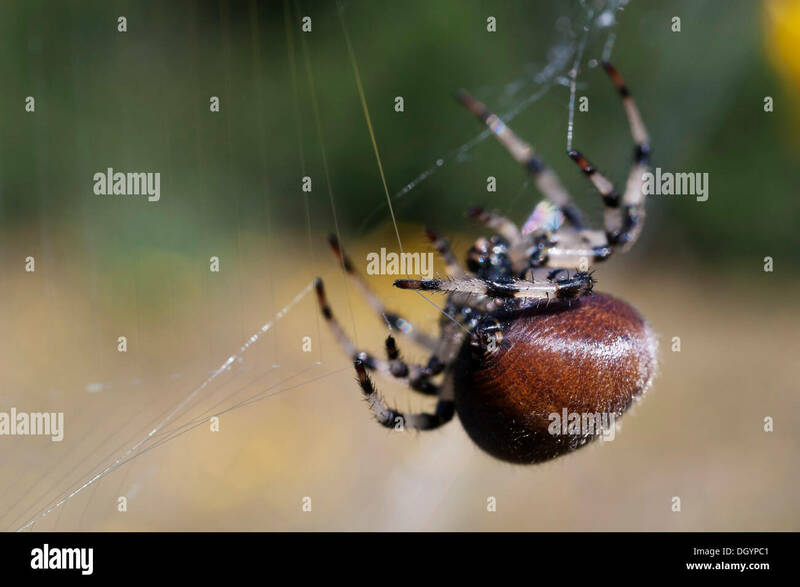 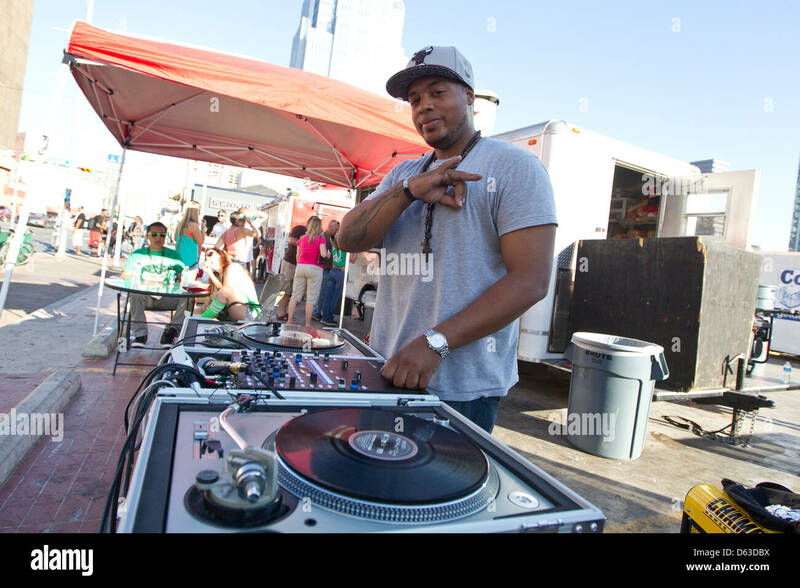 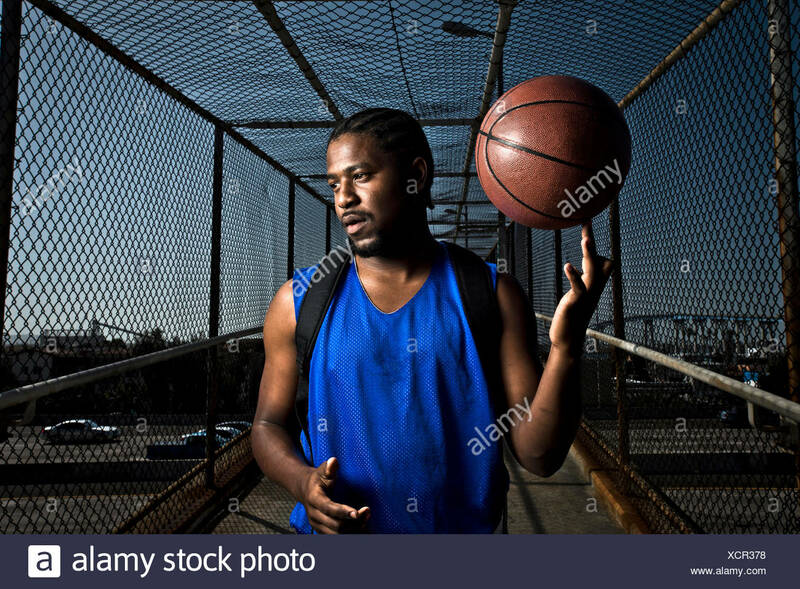 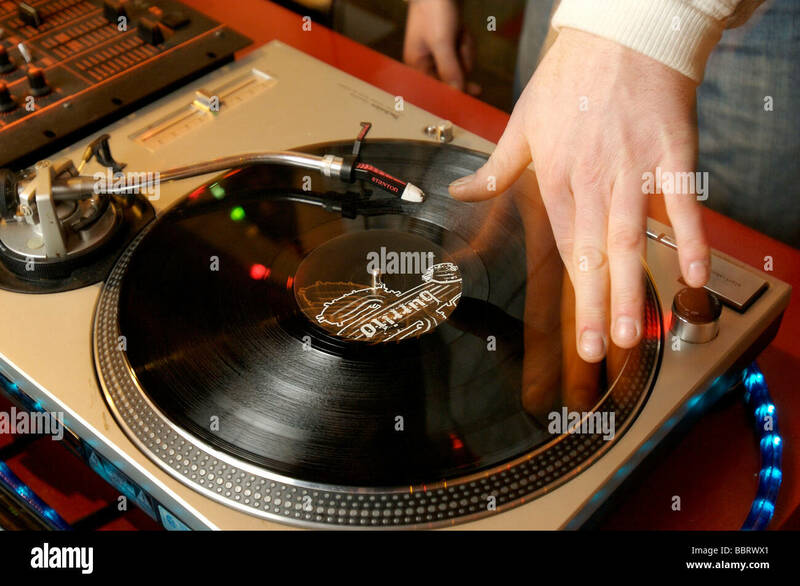 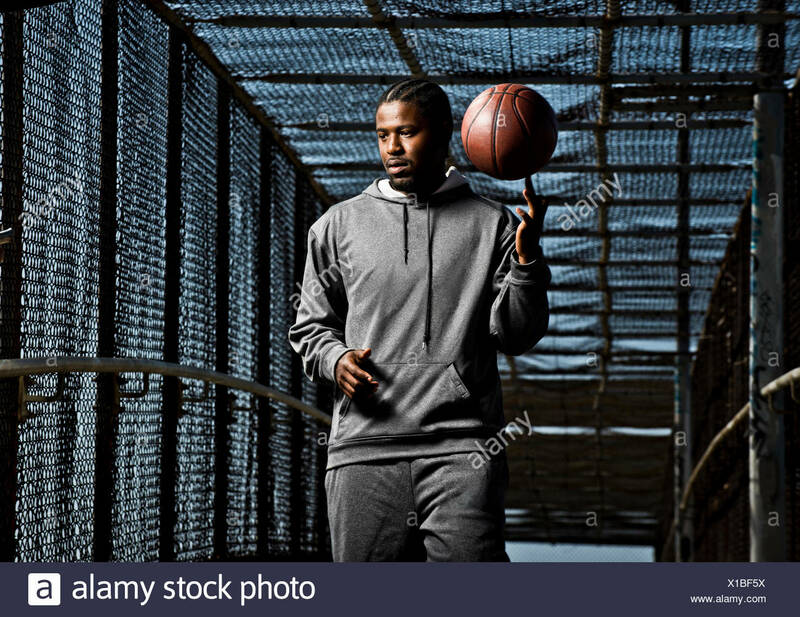 An athletic male spins a basketball on his finger. 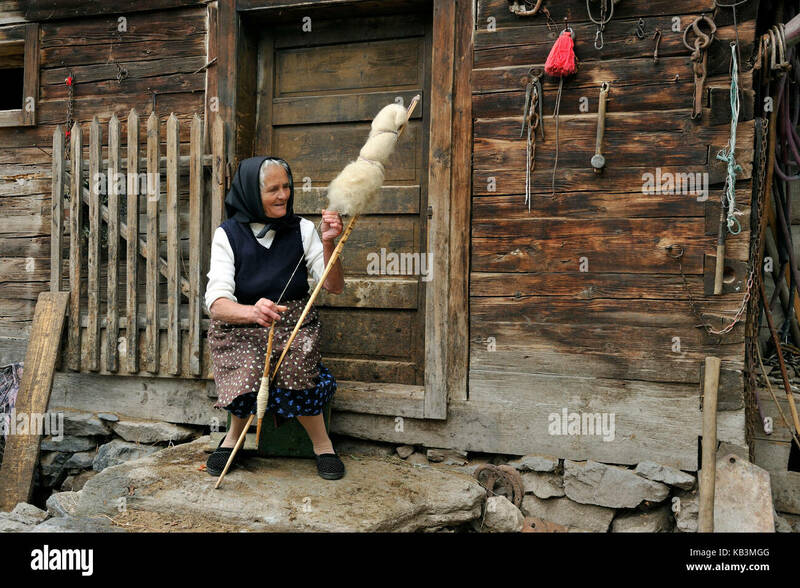 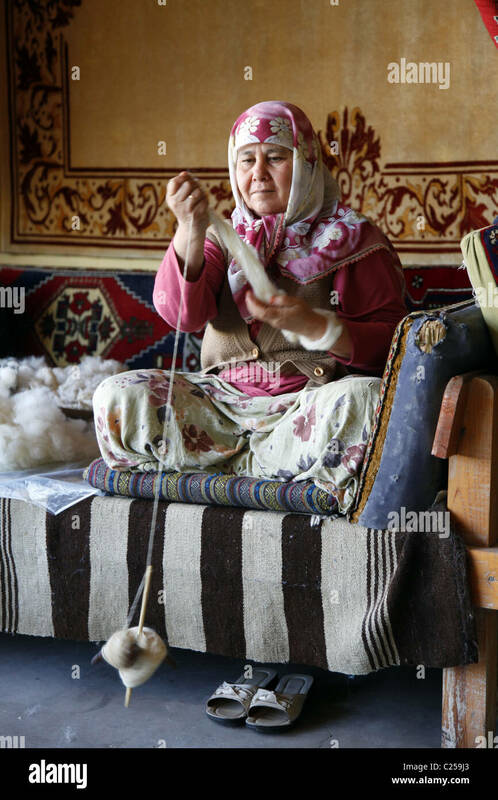 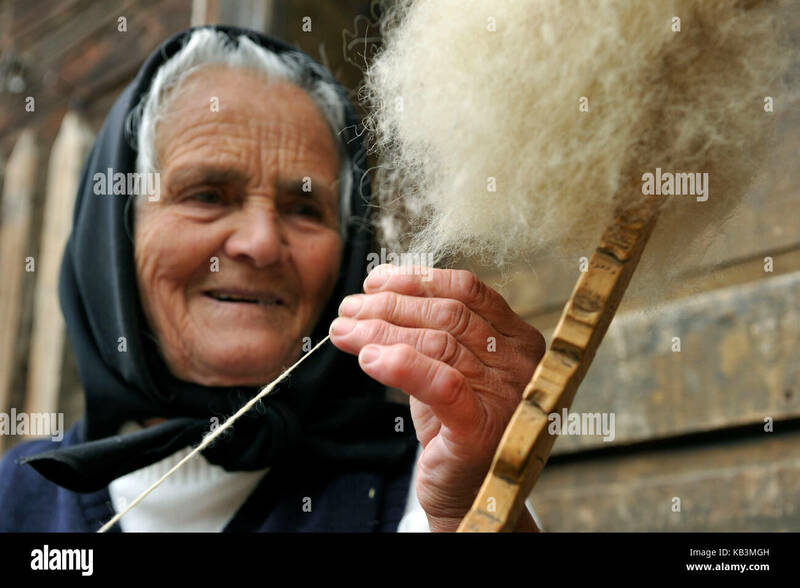 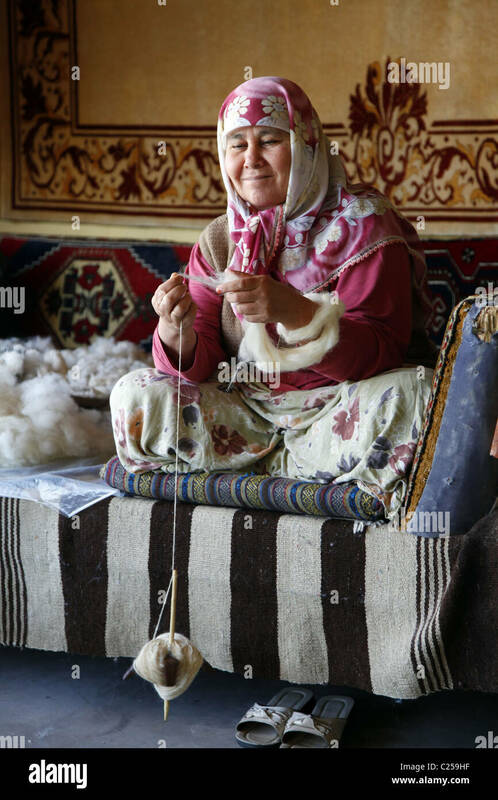 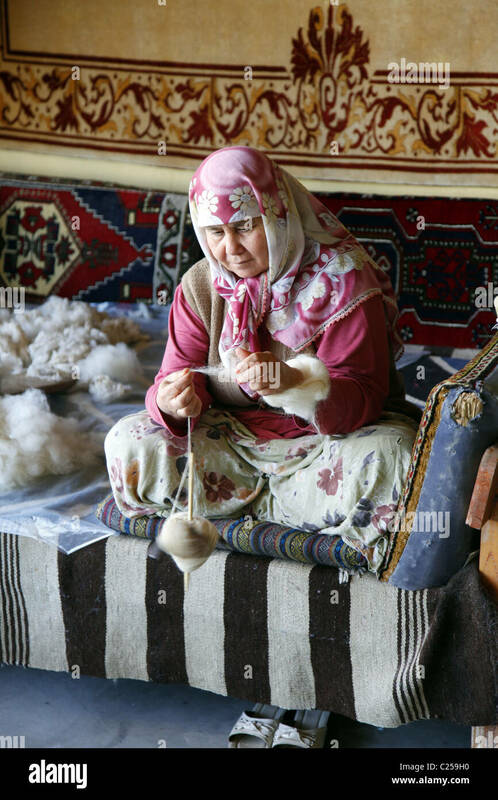 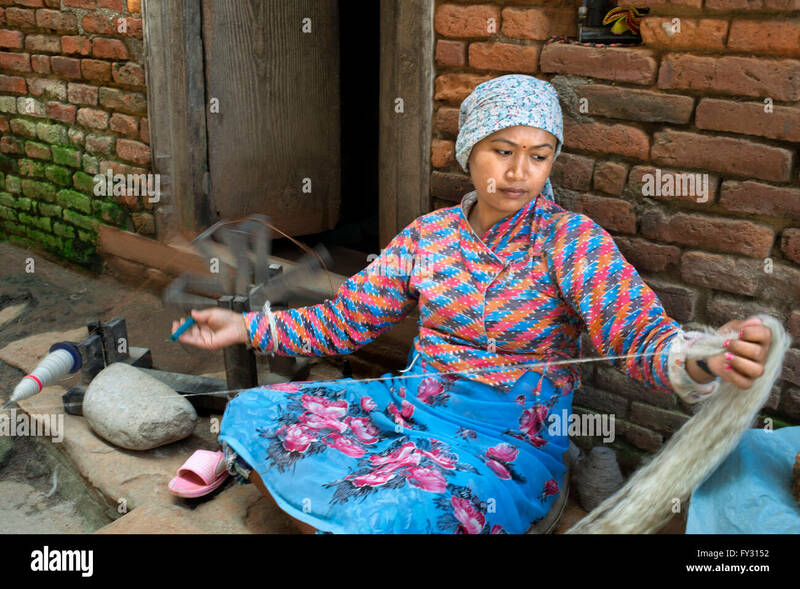 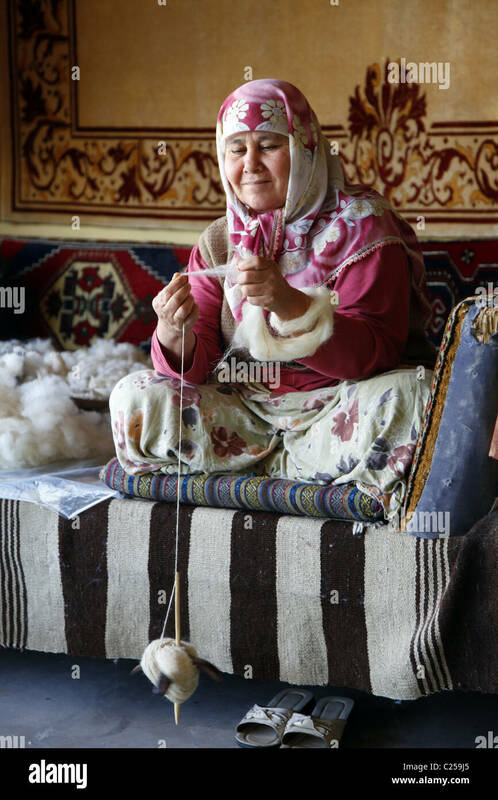 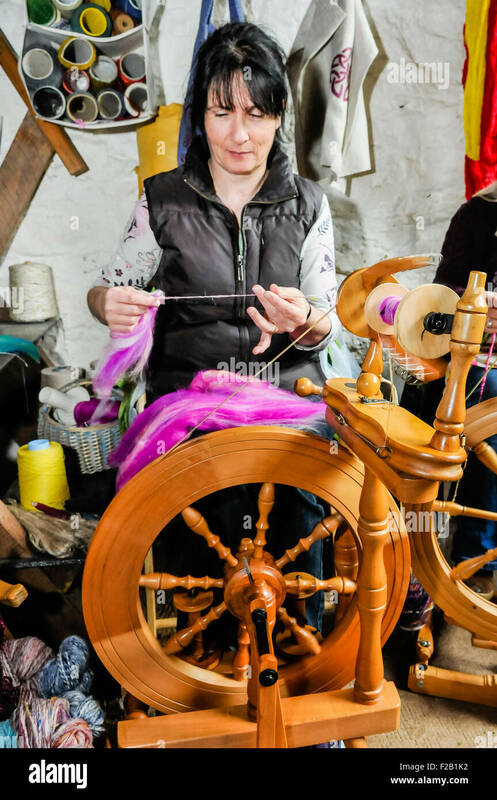 A woman spins wool using a traditional spinning wheel. 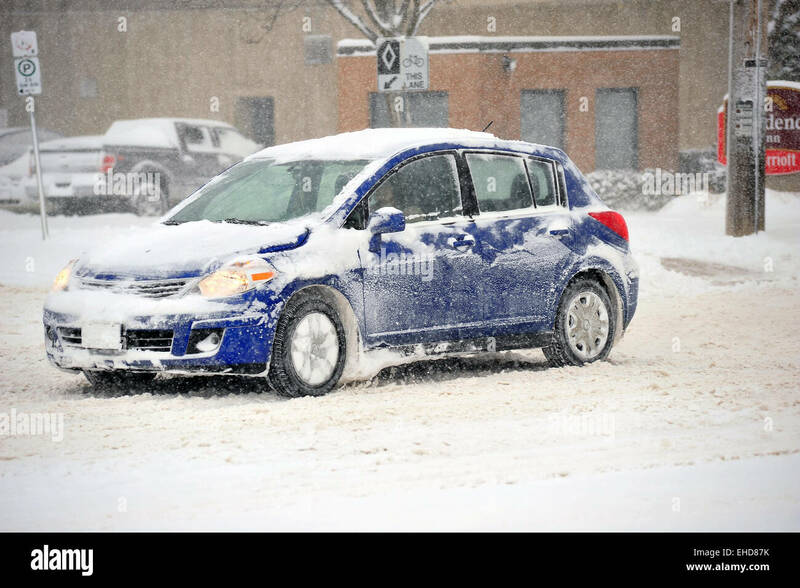 A cars spins its' front wheel driving on snowy roads in Canada. 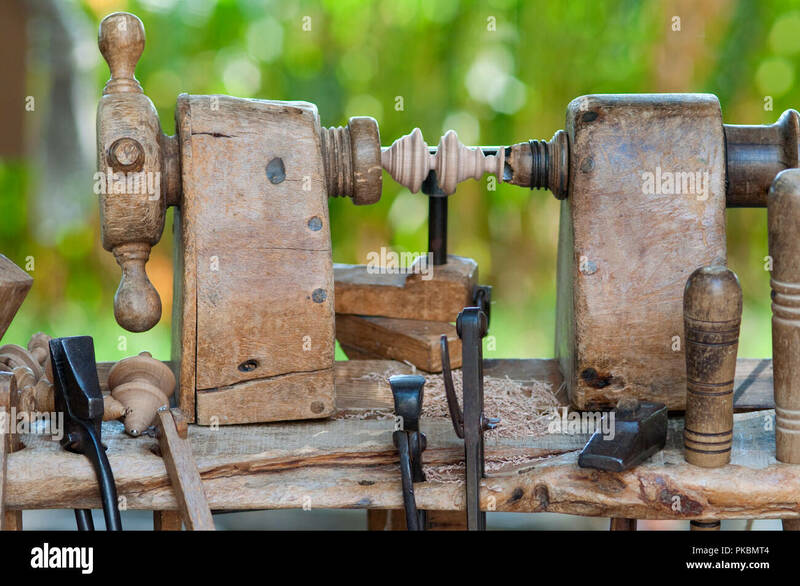 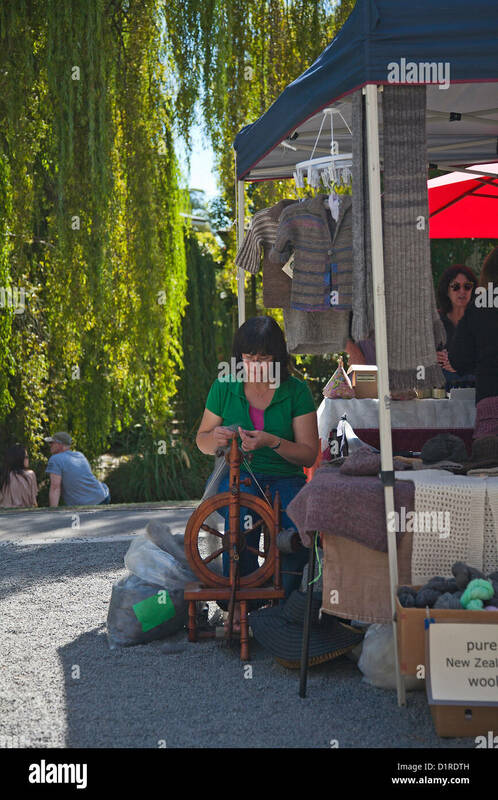 A woman spinning wool at her stall in Riccarton outdoor craft Market, Christchurch, Canterbury, South Island, New Zealand. 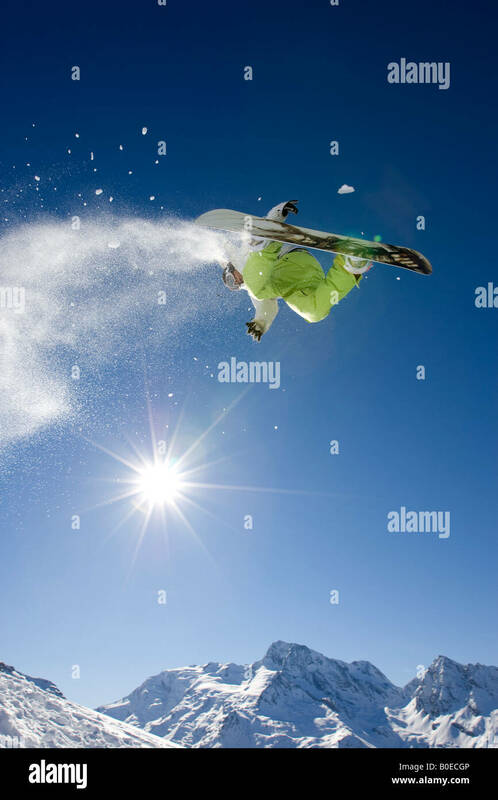 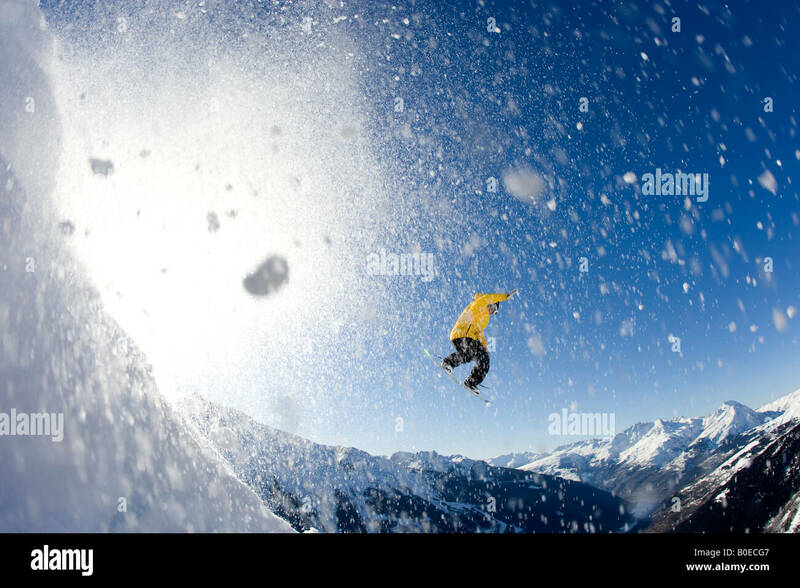 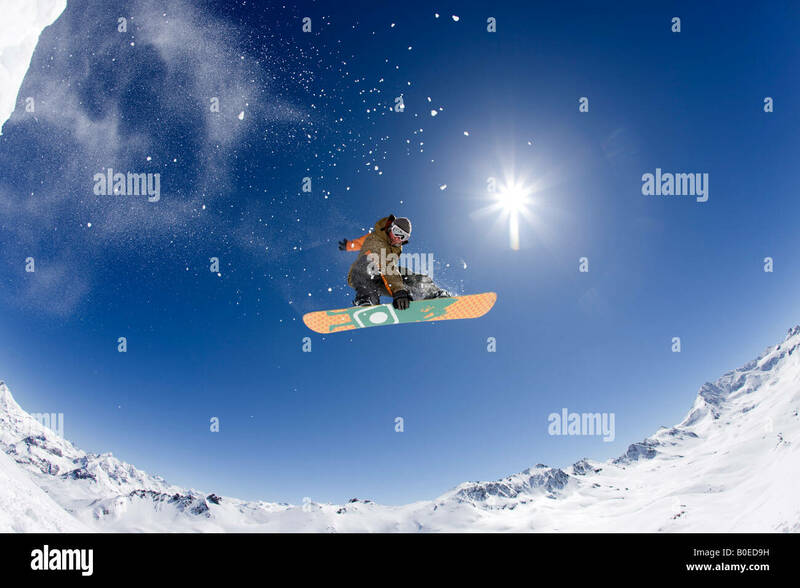 Snowboarder spinning of jump over sunny snowy mountainside. 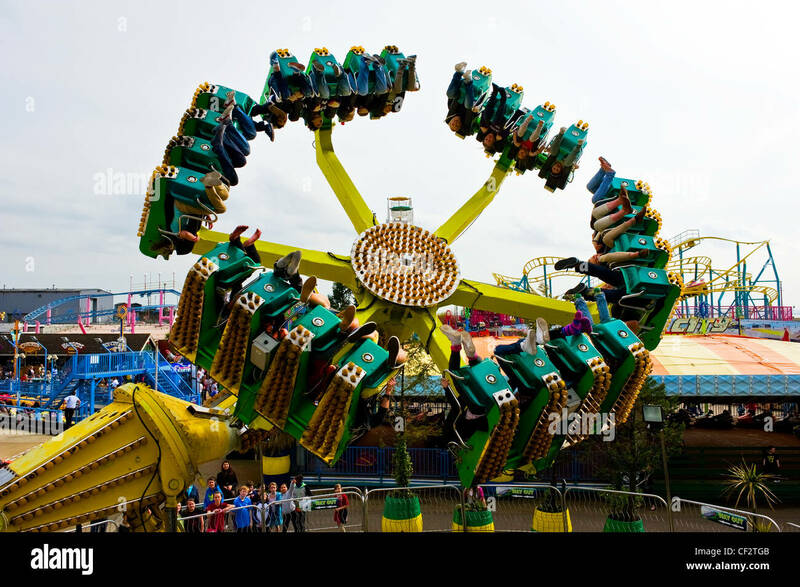 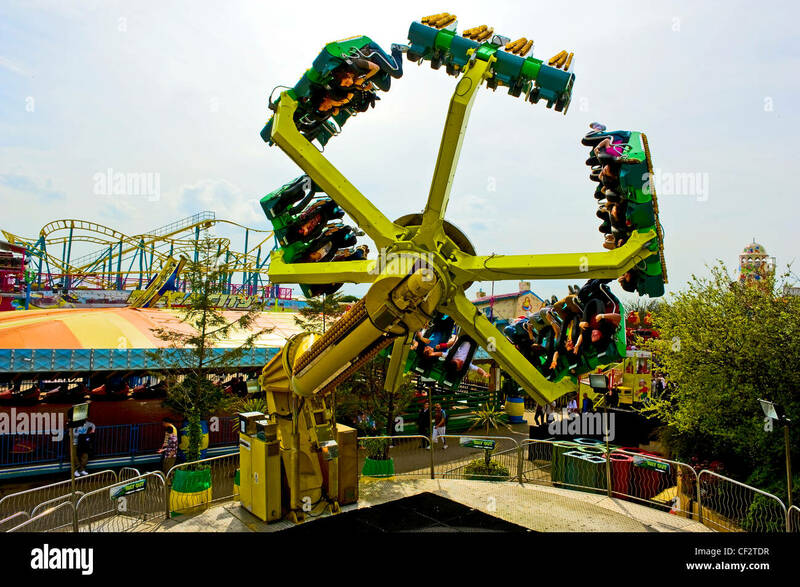 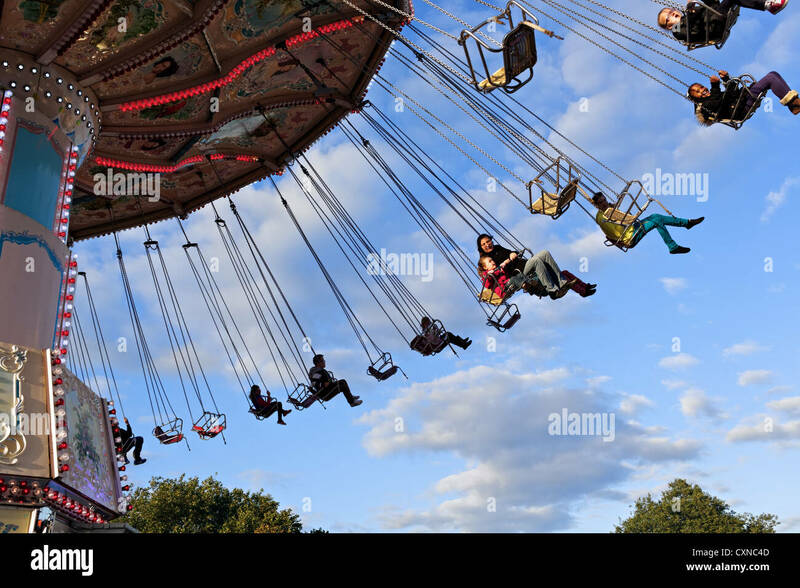 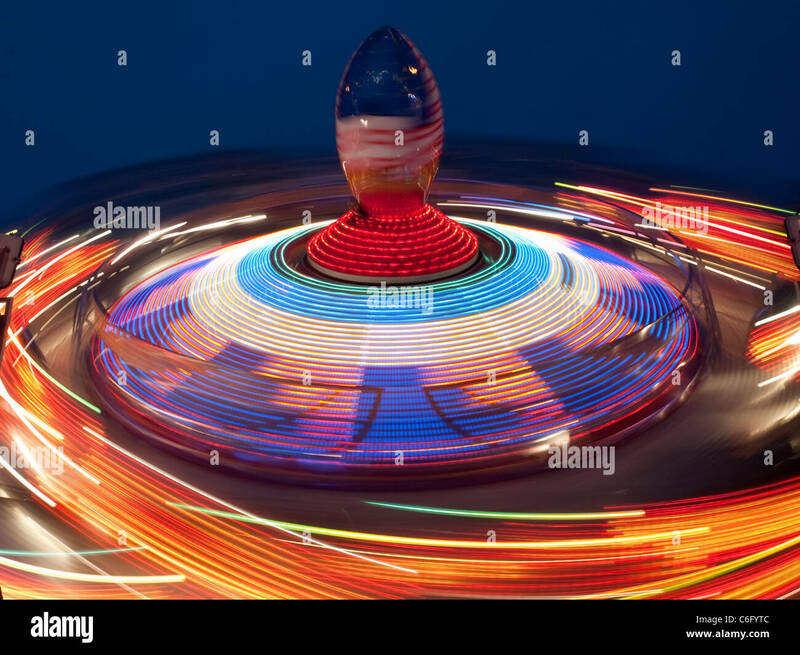 Dragon's Claw, a ride that spins people upside down at Adventure Island in Southend-on-Sea. 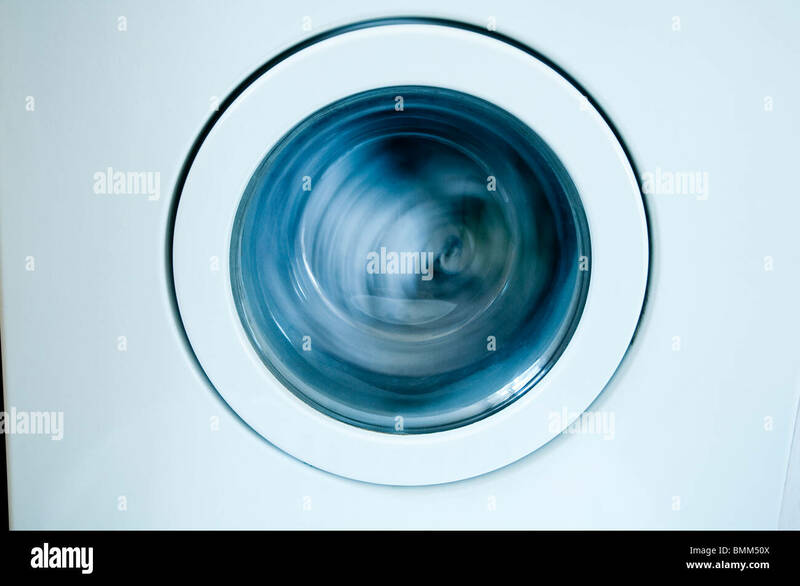 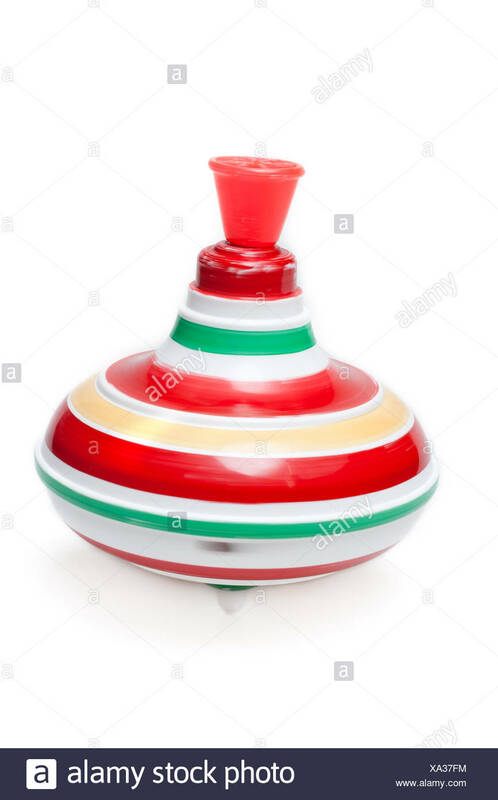 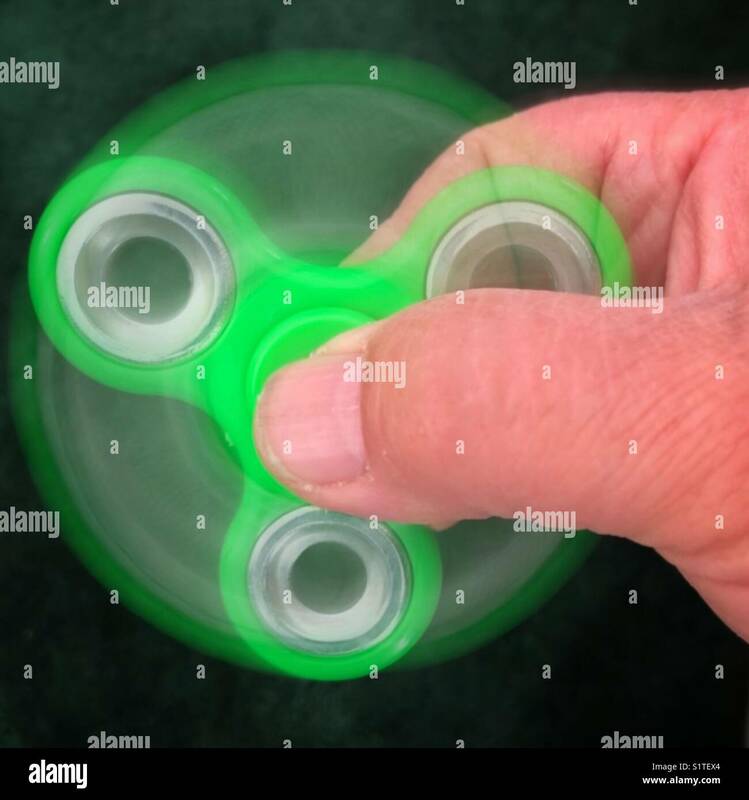 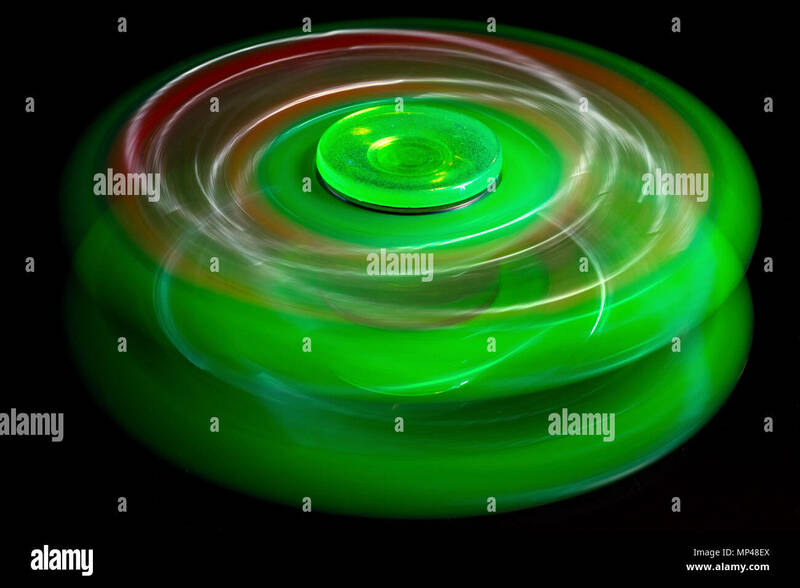 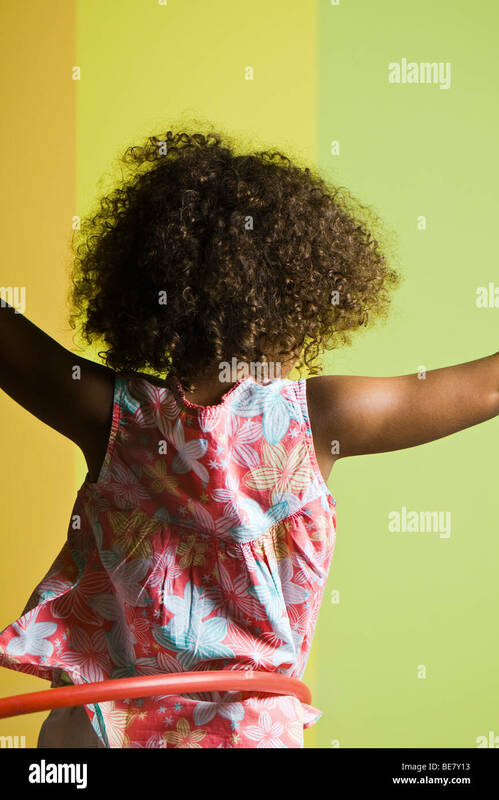 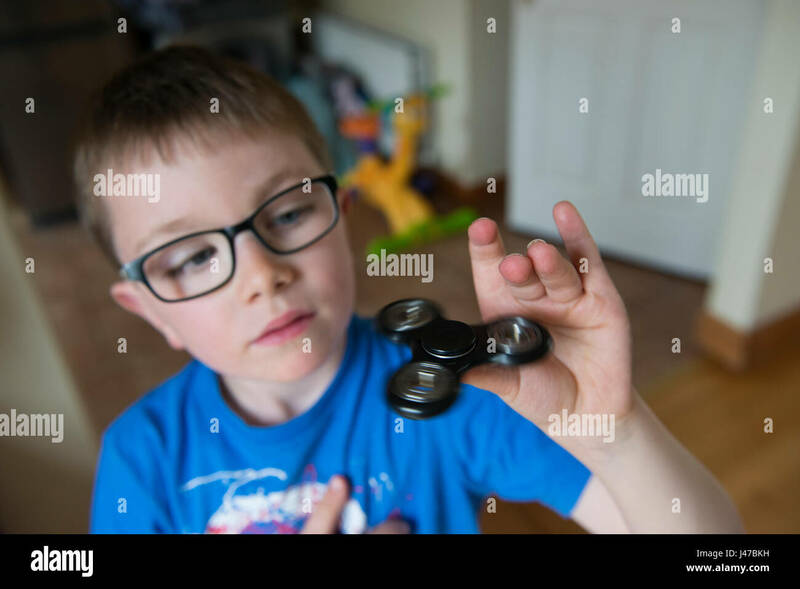 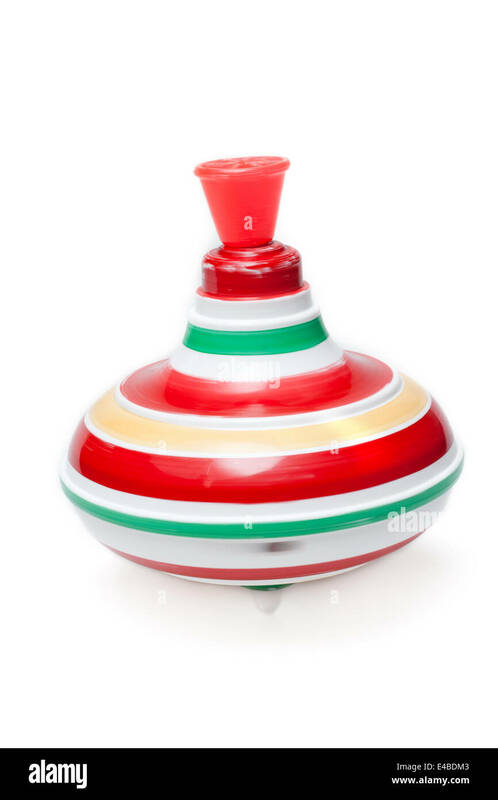 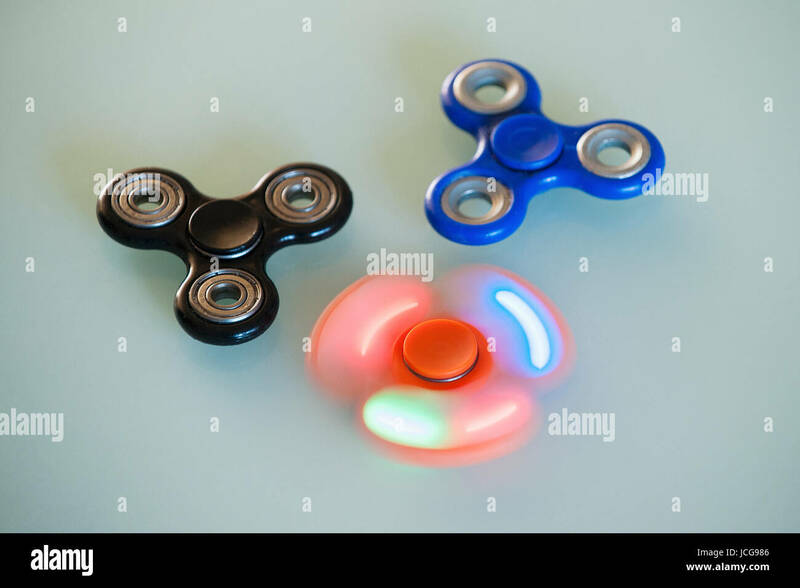 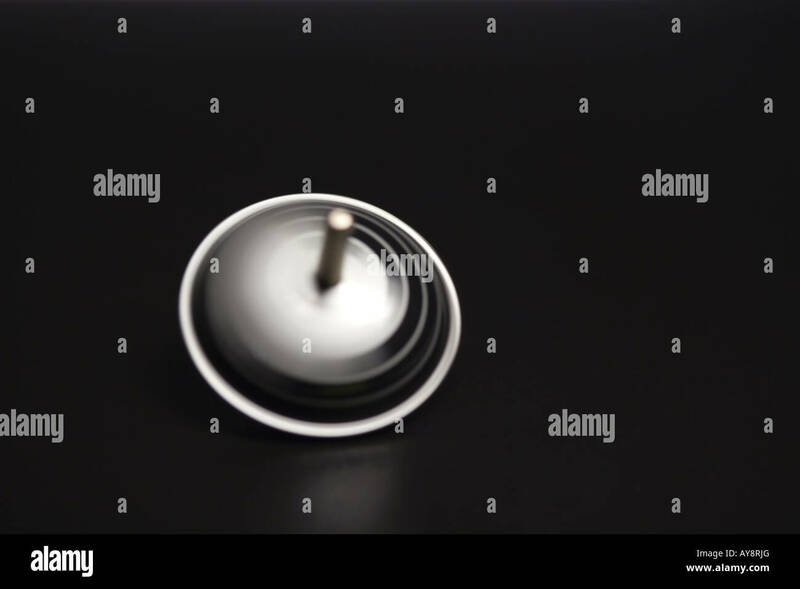 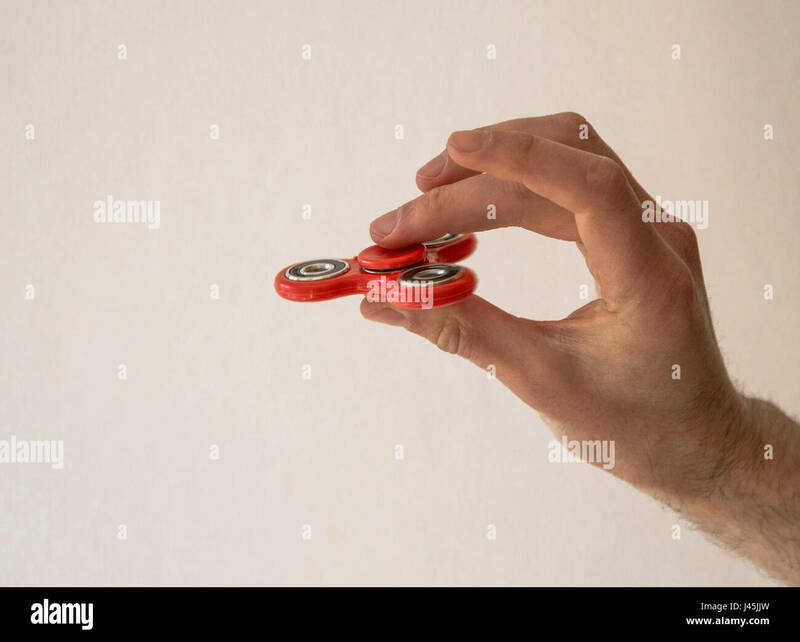 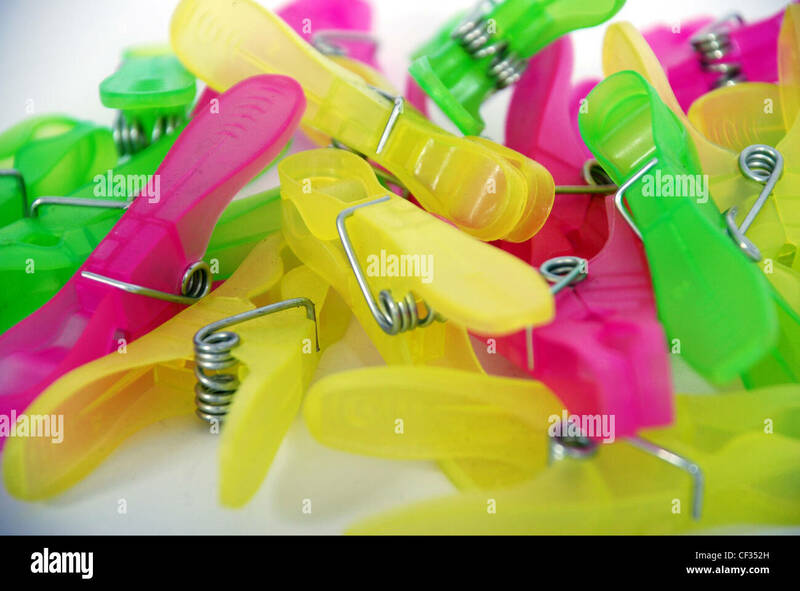 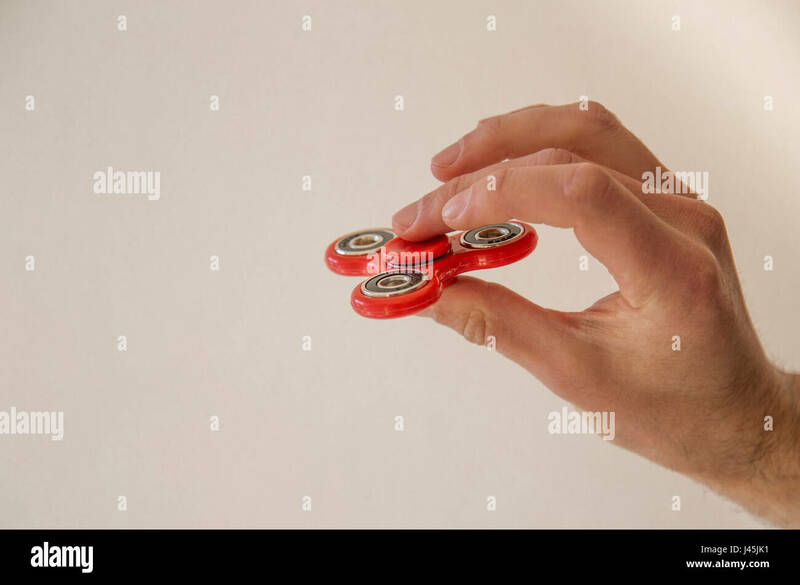 Spinning Green and Red Fidget Spinner Toy. 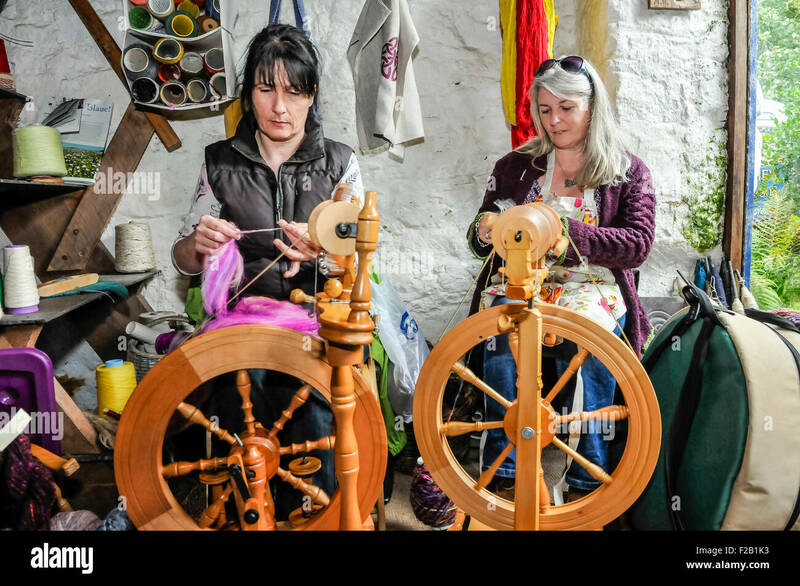 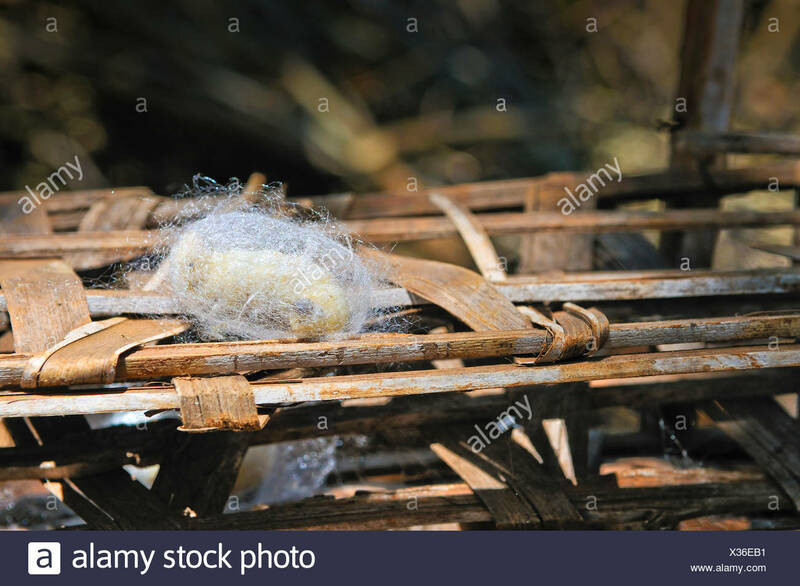 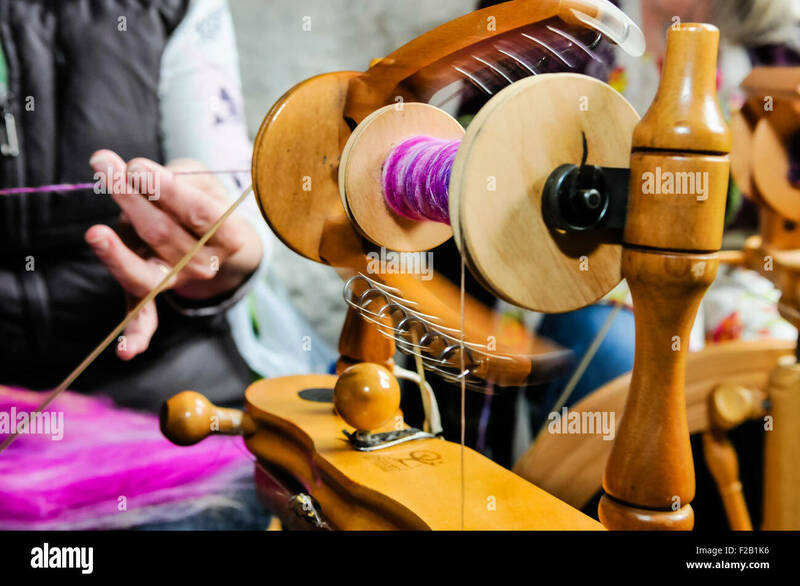 Two women spin wool using traditional spinning wheels. 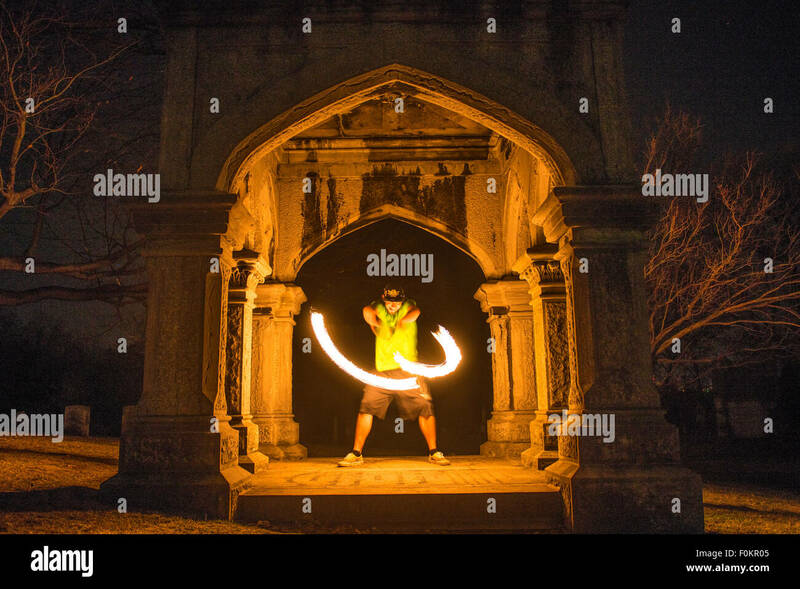 A college student spins and juggles fire in Oakwood Cemetery in Syracuse, New York. 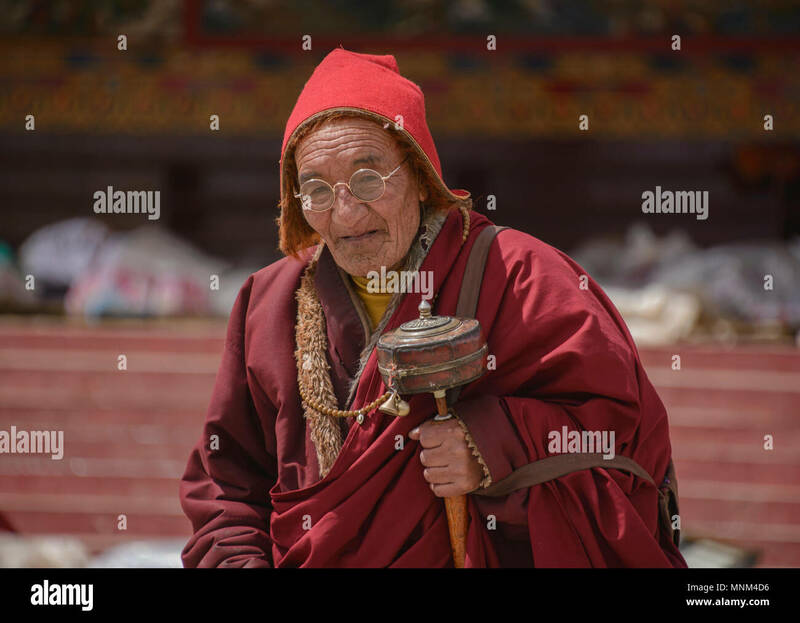 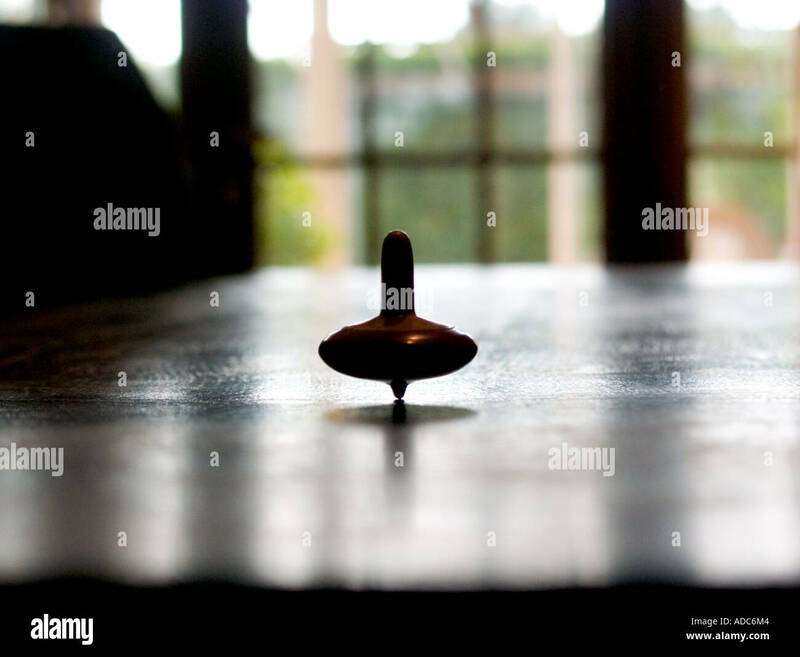 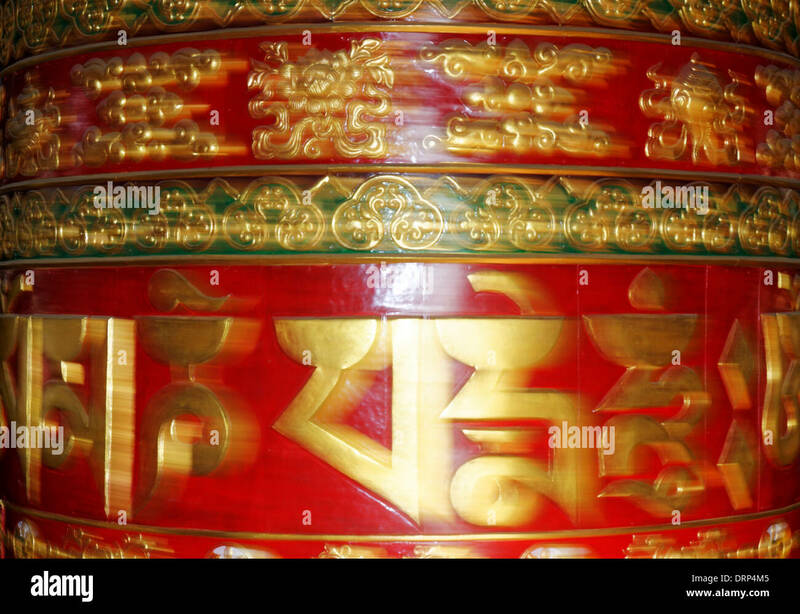 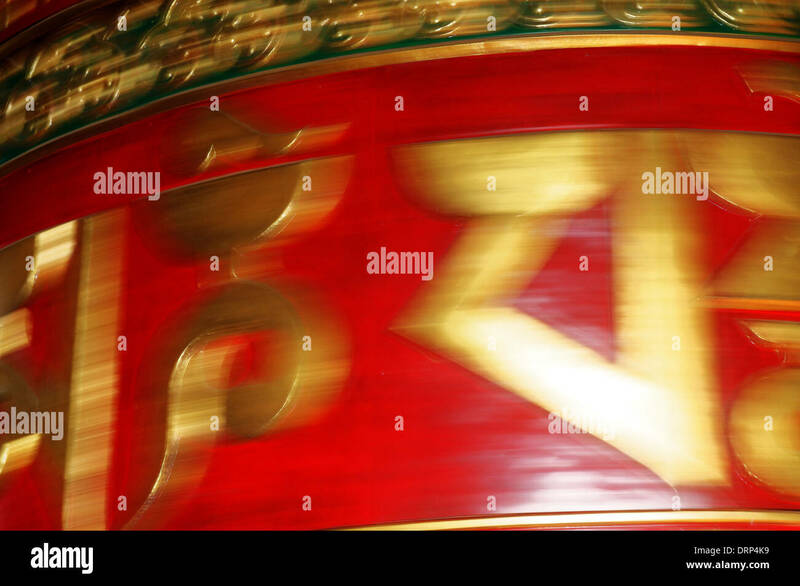 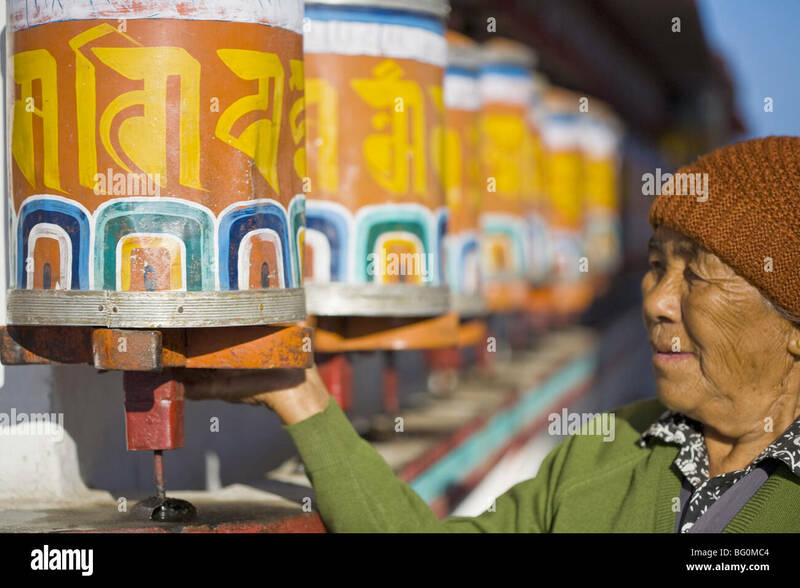 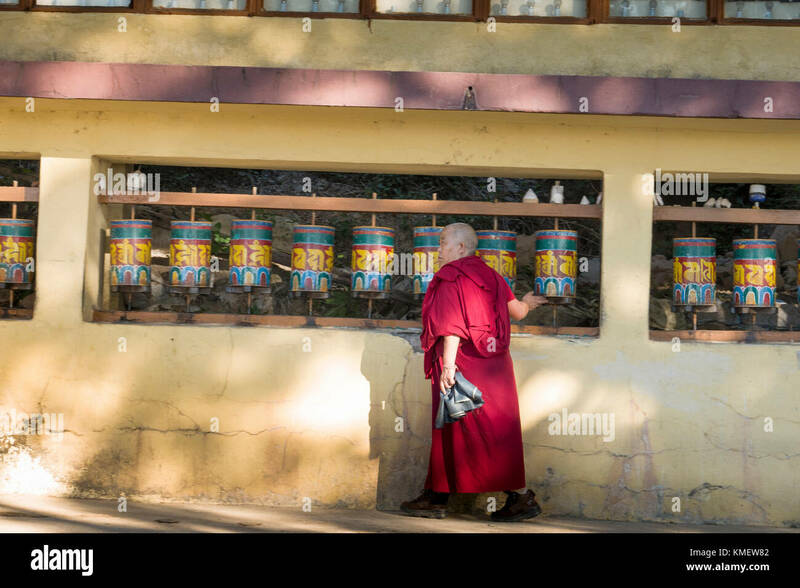 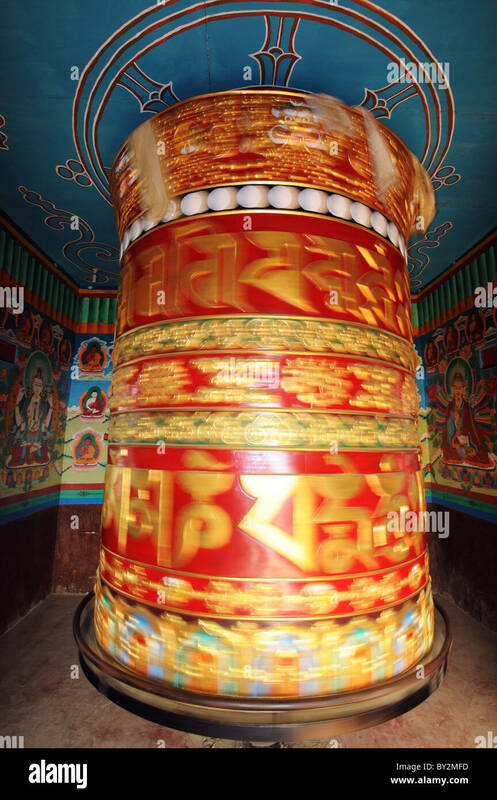 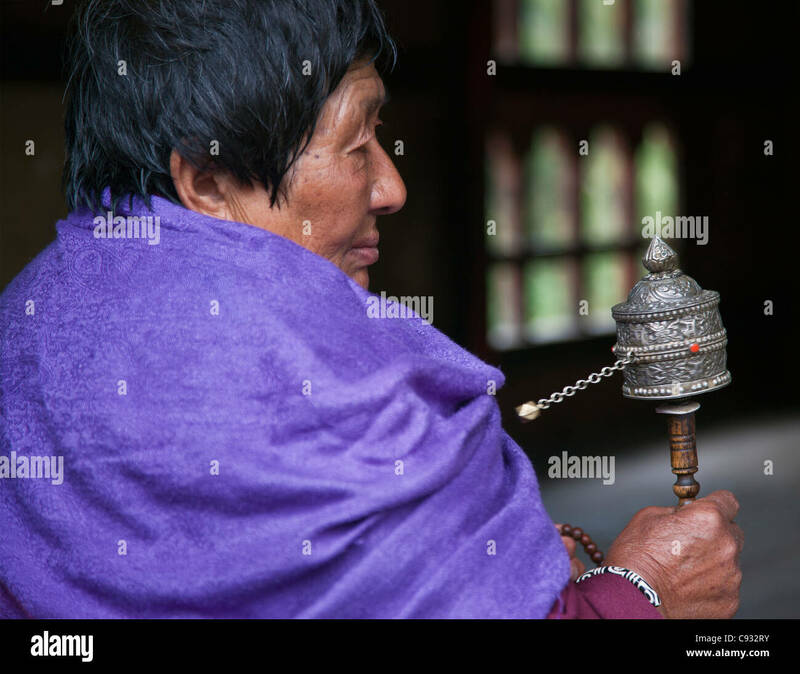 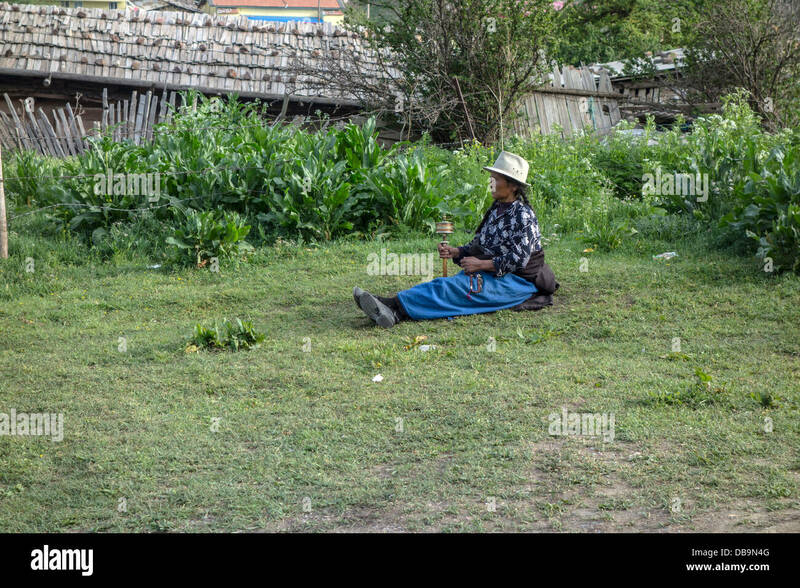 A woman spins her hand-held prayer wheel at the Changangkha Temple on the outskirts of Thimphu.